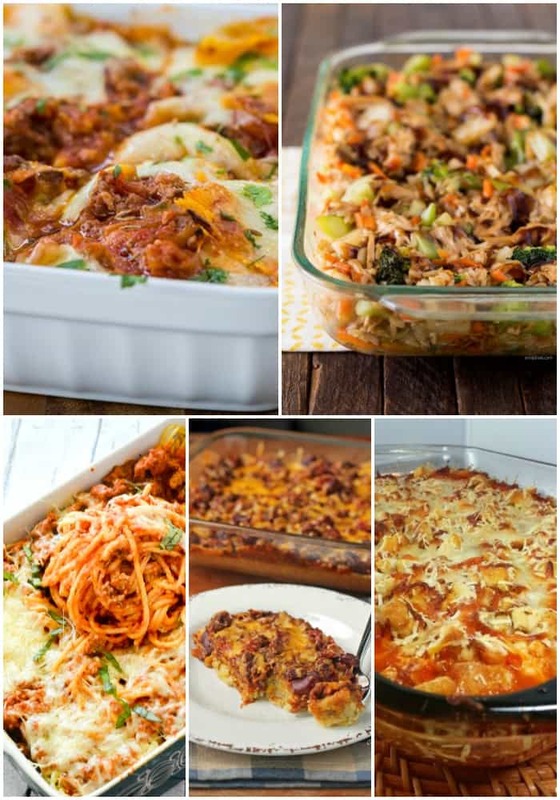 These 20 Weight Watchers Casserole Recipes will help you eat better while still enjoying your favorite easy casserole recipes! It’s almost the new year and for a lot of us, that means a resolution to eat better. One of my favorite ways to do that is Weight Watchers recipes! These easy casserole recipes are comfort food all the way, but they’ll fit into your diet easily! 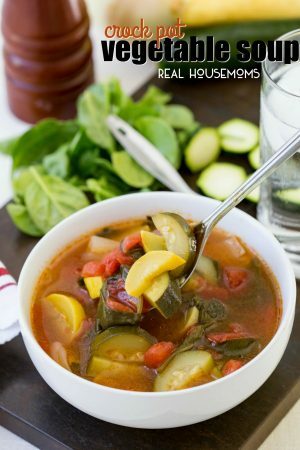 And If you want more than just casseroles, be sure to try some of my other favorite Weight Watchers recipes at the end of this post! All of the following recipes include Weight Watchers points counts for your convenience. 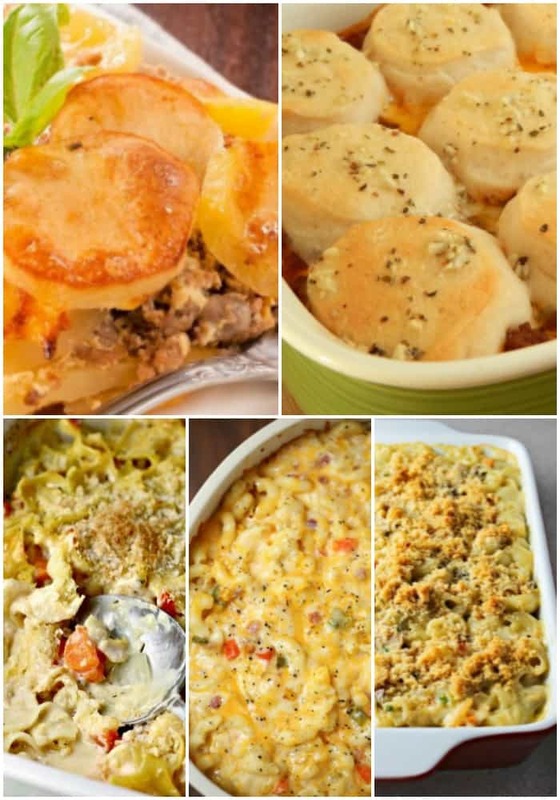 20 WEIGHT WATCHERS CASSEROLE RECIPES! Mexican food is one of my family’s favorite things to eat. 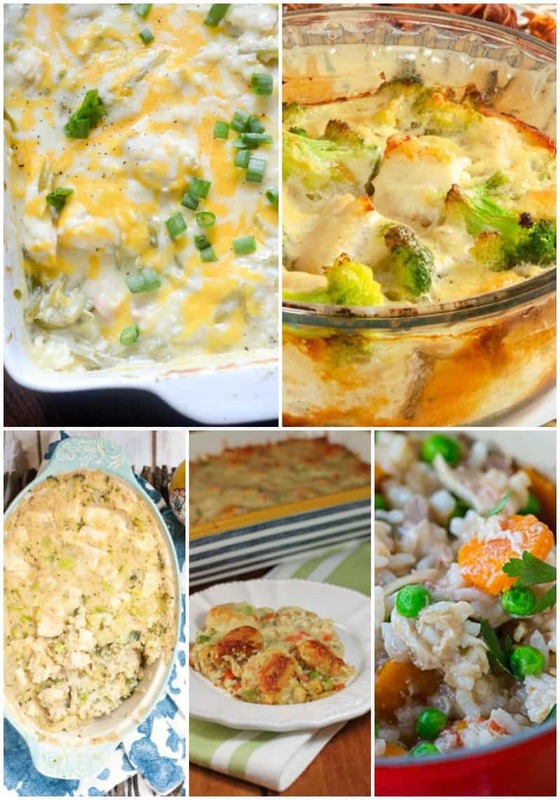 I can’t wait to try these casserole recipes for a lightened up version of our favorite dishes! Chile Rellenos Casserole – I adore chili rellenos! This casserole is calling my name! 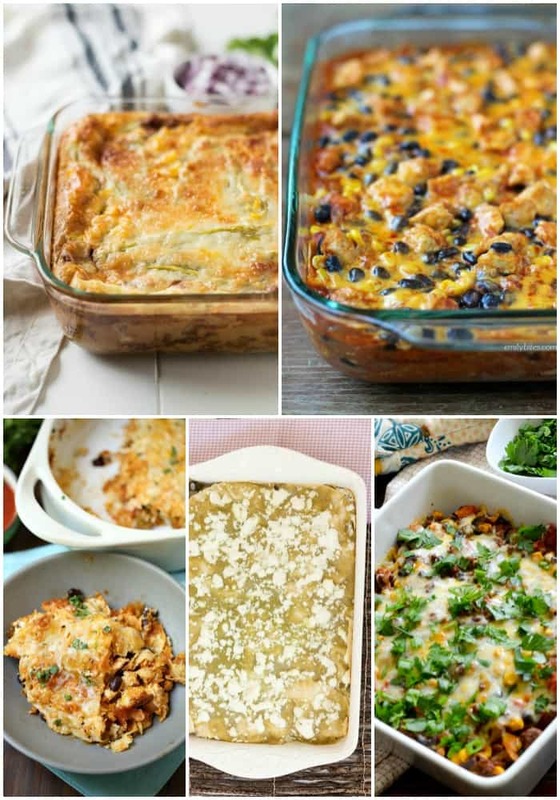 Layered Chicken Enchilada Bake – Give me an enchilada and I’m a happy girl. Make it weight watchers friendly and I’m sold! Weight Watchers Chicken Taco Casserole – So easy to make and you’d never guess it’s Weight Watchers friendly! Turkey Enchilada Casserole with Salsa Verde – I love this recipe when we have leftover roast turkey at our house! 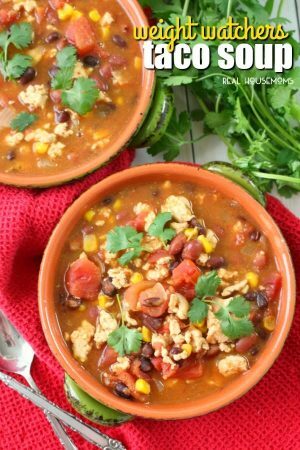 Weight Watchers Mexican Casserole – All your favorite Mexican flavors in one delicious bite! You can’t go wrong with the classics. These tried and true recipes are a lighter version of traditional dinners in casserole form. Easy to make and always a hit with the family. Ground Beef & Potato Casserole – My husband is a meat & potatoes guy and this casserole is right up his alley! Sloppy Joe Casserole – Fork and knife sloppy joes the whole family loves! Easy Cheesy Chicken Noodle Casserole – Comfort food all day over here! Veggie Loaded Mac n Cheese – Mix in a few veggies to a fmaily faovrite to add flavor and nutritonal value! Lightened Cheesy Tuna Noodle Casserole – A weenight favorite made Weight Watchers friendly! Chicken is my go-to, always have on hand protein. You can prepare it about a million and five ways and my family loves it. These Weight Watchers chicken recipes make great casseroles for a meal your family will ask you to make again and again. Cheesy Chicken Green Bean Bake – Super simple and great for busy weeknights! Chicken & Broccoli Casserole – I almost love the leftovers as much as the first night! Healthy Chicken, Quinoa & Broccoli Casserole – Pass the quinoa, please! This casserole is SO yummy! Bubble Up Chicken Pot Pie Casserole – Forget the pie crust and make this simplified chicken pot pie instead! Slow Cooker Chicken and Rice Casserole – Let your slow cooker do the work and reap the delicious rewards! Looking for something a little different for dinner that you can feel good about serving your family? These casserole dinner recipes are delicious, easy to make, and the perfect meal for busy weeknights. 5-Minute Prep Tex-Mex Casserole – Throw everything together and forget about it while it bakes. Love! Teriyaki Chicken and Rice Casserole – Teriyaki chicken is the best and so is this casserole! Baked Cream Cheese Spaghetti Casserole – Who knew creamy, delicious spaghetti could be a Weight Watchers recipe?! Chili Cornbread Bake – My boys cannot get enough of this crazy easy recipe! Chicken Parmesan Casserole – An Italian favorite that fits your diet! Looking for more Weight Watchers recipes? We’ve got you covered! Thank you for linking some of my recipes! Looks like a good round up. These are the perfect recipes for this time of year. Thanks so much for including mine. Hope this helps me loose weight. Tonight, I made the Mexican Casserole for my oldest daughter and her family, plus 2 Layered Chicken Enchilada Casseroles for her freezer. Then went to the other daughter’s house and made her just the opposite. So I got to taste both, and they were fantastic! Even better, they were easy and quick to put together. Within 2 1/2 hours, I’d made 6 hearty, delicious meals. Thanks so much for this list. I can’t wait to try the rest of the casseroles. Wow! These look amazing! Can’t wait to try some. Where can i gett the recipes? Hi Tina! If you click on the recipe titles under each set of pictures you will be taken to the full, printable recipes.